Enjoy an unforgettable evening at The Boma Dinner & Drum Show in Victoria Falls with a delicious 4 course traditional dinner followed by an interactive African drumming experience. On arrival at the boma you will be presented with a traditional robe to get you into the mood. Prepare to be immersed in the vibrant atmosphere. Aromas of local dishes and game meat on the barbeque fill the restaurant. The Boma is partially open to the African skies and offers a unique experience. Your senses will be bombarded with the tastes, sights, sounds and smells of Africa. Enjoy the warmth and hospitality of Zimbabwe and it’s people. Once seated, you are invited to take part in a hand washing ceremony and to taste the local brew, before the four-course feast begins. The food at the Boma is cooked and served in the style and quantity of a lavish traditional feast. For something fun: Eating a dried Mopane Worm has become a tradition at the Boma. If you are brave enough to eat one you will receive a certificate to prove it. After dinner the real fun begins. You will be treated to an interactive traditional African drum show. You will witness outstanding performances by traditional singers and dancers. 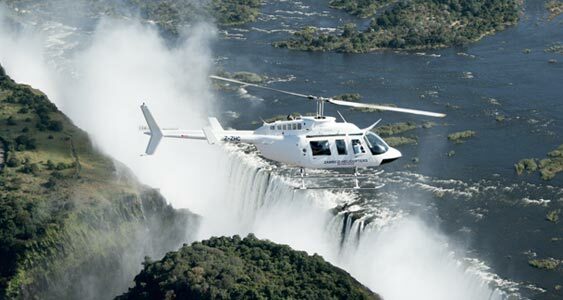 The Boma Dinner and Drum show has become a must do activity when visiting Victoria Falls. This is a fun evening you will never forget. If you ever visit Victoria Falls, be sure to book an evening at the Boma. An awesome an unforgettable evening of food, fun, tradition and dance. Am returning to Victoria Falls Safari Lodge and definitely will hope to go to the BOMA for dinner and show. It is simply Not To Be Missed. A fantastic experience!